Filming on the Wonder Woman sequel, Wonder Woman 1984, is officially underway. Gal Gadot will be returning to the role of Wonder Woman for her fourth movie in the DC Universe – and though Steve Trevor, played by Chris Pine, was blown up at the end of the first movie, it looks like he’s back for the sequel. 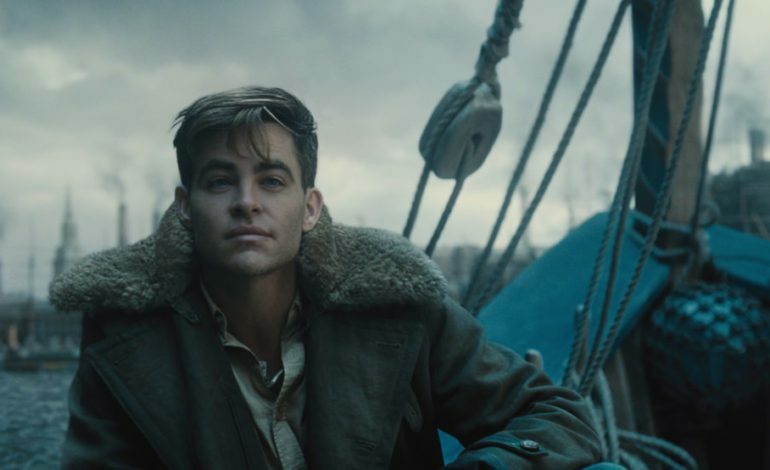 Director Patty Jenkins, who will be returning to direct Wonder Woman 1984, tweeted out a photo yesterday of Pine as Steve Trevor – dressed appropriately for the movie’s 80’s setting in a tracksuit. Kristen Wiig and Pedro Pascal will also be stepping into roles for the sequel, the former as the villain Cheetah. Wonder Woman 1984 arrives in theaters November 1, 2019.